I found this pattern on Pinterest when I was trying to find a pattern to use on this big skein of yarn. 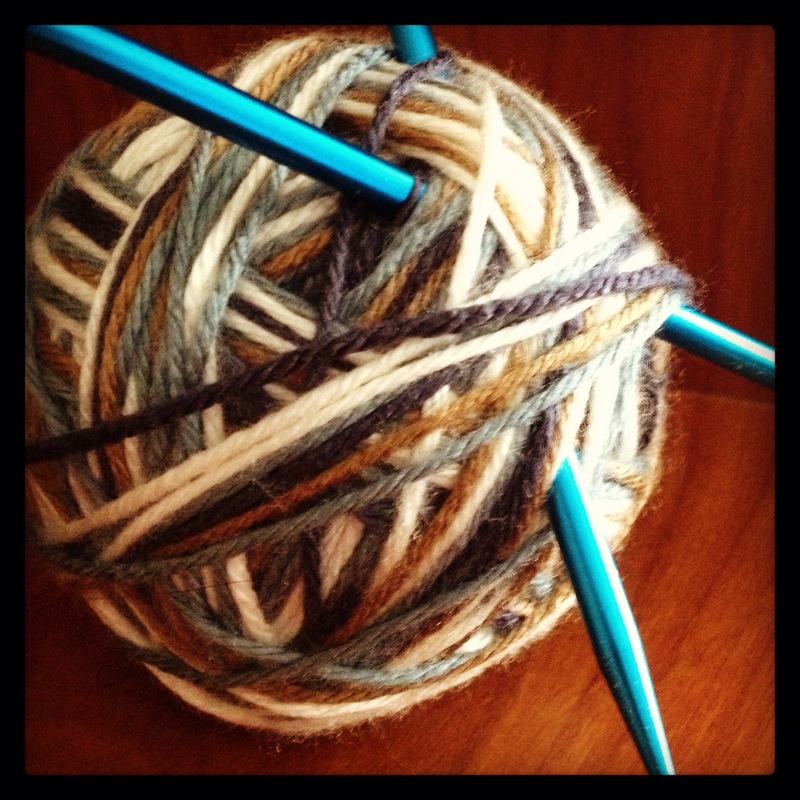 I knit it about two years ago and here’s an Instagram pic from then when it was just a ball of yarn. 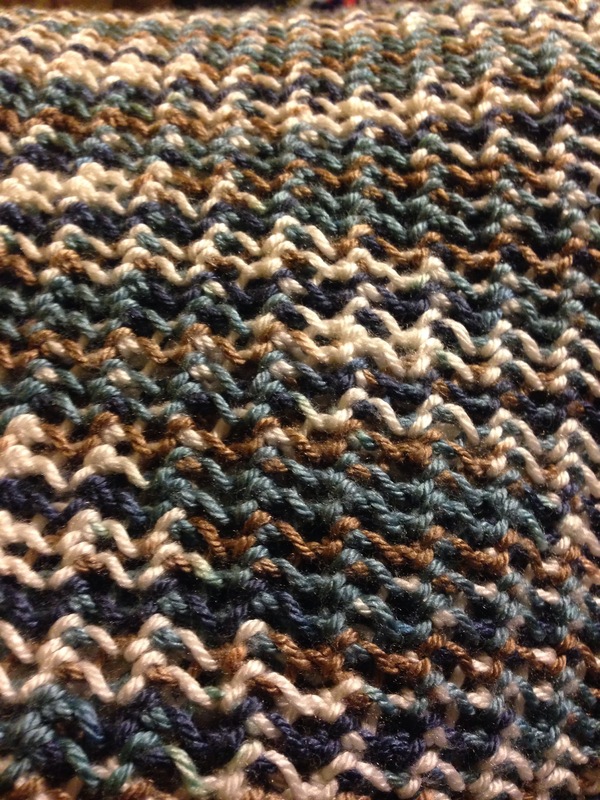 I liked this stitch because it was easy and repetitive. It was nice because my mom was sick at the time and it kept my hands busy without having to pay too much attention to it. You repeat this row until it’s the length you want. It’s a nice open knit but still keeps me warm in this cold, windy weather. Do you have a go to stitch you like to use?